The academic session begins from the 1st week of April and ends on the last week of March. 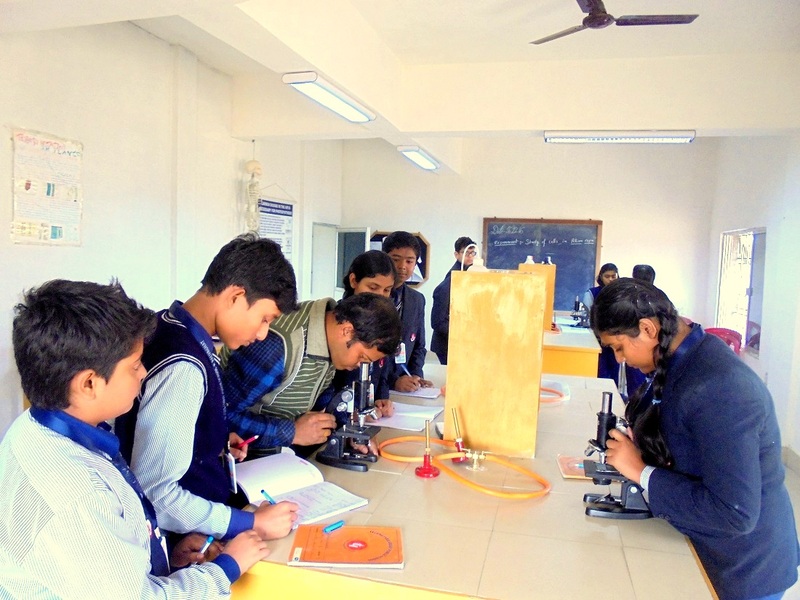 Students’ merit and performance are assessed through a system of continuous and comprehensive evaluation in the primary and secondary classes through planned and regular formative and summative examinations in secondary classes. Students are graded according to their overall performance in the academic session. The pre-primary section comprising classes (PG, Nursery &KG) learn English, Number work, Colouring Art & Craft and PT in an exclusive and profound way suitable for kids of that age. Primary classes (I &V) learn English, Hindi, Bengali, Arithmetic, General Science, Social Studies, EVS, GK, Value Education and Life Skill, Art & Craft, Dance, Music, Chess, Elocution. 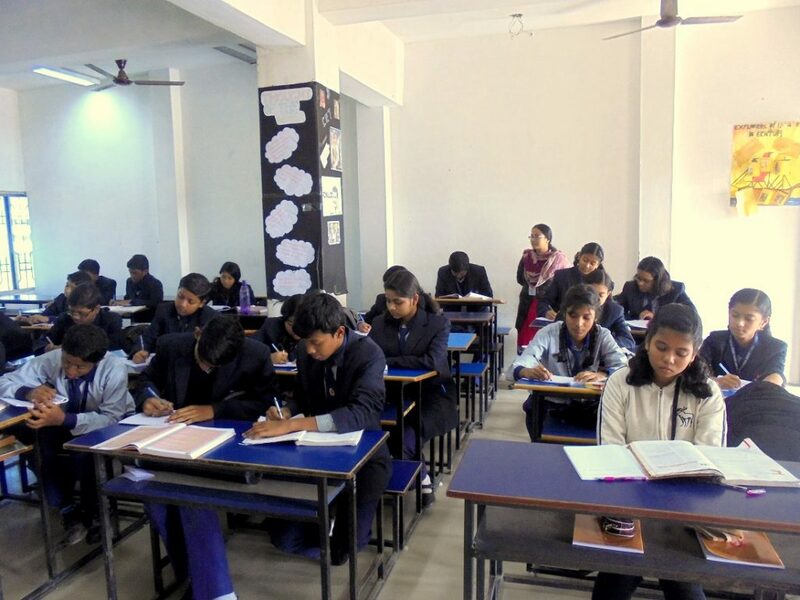 Secondary classes (VI to X) learn English, Hindi, Bengali, Mathematics, General Science, Social Studies, EVS, GK, Art & Craft, French, Dance, Music, Chess, Elocution, Value Education, Life Skill and Computer Education. Admission to the school is conducted through regular admission tests during various times throughout the year. The written test is followed by a round of personal interview of both the students and their parents. Sample papers of previous years are available on our website which will help aspiring students prepare themselves for the admission tests. Professional help with personal care ensures that each child can find a confidant of their deepest fears and greatest weaknesses.